What is this New Feature in Photoshop CS6, BiCubic Automatic? 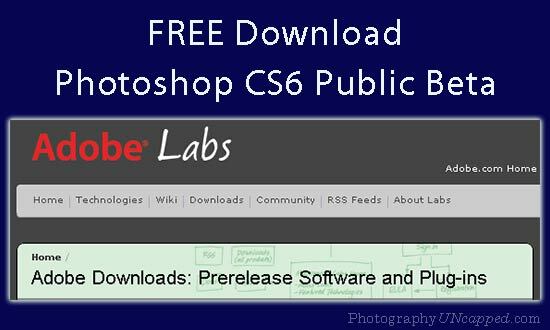 The Adobe Photoshop CS6 Beta (download here for FREE) has a new feature named “BiCUbic Automatic” located in the Preferences>General tab which simplifies the choices for users. In the recent past, the most common choices included BiCubic Sharper, and BiCubic Smoother, both of which confused people. These settings affected what method Photoshop would use when resampling an image’s pixels to larger and smaller sizes, such as when using Image>Image size to resample. Then Adobe added brief descriptions to the dialogs, which helped a bit. BiCubic Sharper was intended for those times that you are making an image’s pixel dimensions smaller, as when taking hi-res camera pictures, and resizing them downward for web publishing, or to send in an email. Generally speaking, downsampled images need a bit of sharpening to look good in the smaller sizes. BiCubic Smoother was for those times where you might actually benefit from upsampling an image (making it bigger in pixel dimensions). This setting was intended to smooth out the artifacts created in the process of inventing new pixels. Now, it’s easier. By just having ‘BiCubic Automatic’ checked in the CS6 preferences, all Photoshop functions will default to Adobe’s best choice for the method. No muss. No fuss. Photoshop will decide the best way forward for you. If you want to override this setting on a case-by-case basis, you still can choose other methods in the Image>Image Size dialog under Resampling Method. And, of course, if you want to change this on a continuing basis, the Preferences can be changed at will.